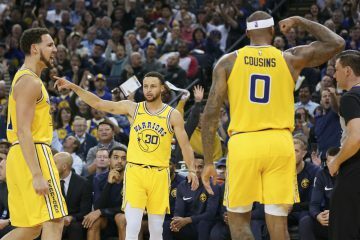 This week on the podcast my co-host Ben calls into our first segment as we discuss the Warriors terrible showing against the Clippers (10/22), the recently released NBA GM survey and the injuries of Dirk Nowitzki and Kevin Love. 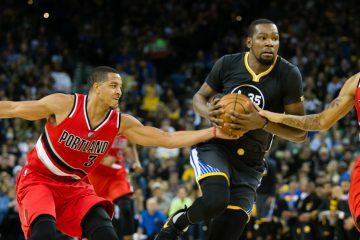 In our second segment, I interview Matt Moore — CBSSports.com senior NBA blogger and editor of hardwoodparoxysm.com — and reflect on the NBA GM Survey’s, the Warriors off-season moves, how they look for the upcoming season and offers his predictions for the Finals and MVP. 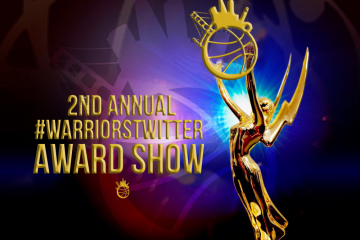 In our final segment, former WarriorsWorld TV host Lucena Herrera joins me to talk about the WarriorsWorld 10th Anniversary event coming up this Friday. Warriors Over-Under: 36.5. How to Bet? Thank for letting us know there’s a podcast available. I’m all over it. 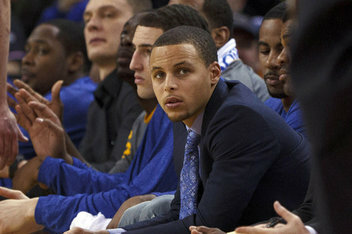 Who do you think will be a breakout player for the Warriors? Festus Ezeli. 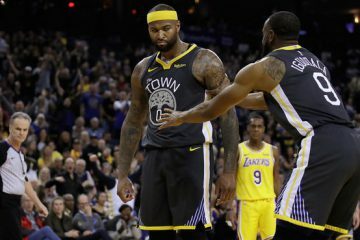 With Bogut likely to miss some time early and not be at full strength for awhile, look for Festus to impress on the defensive end immediately.